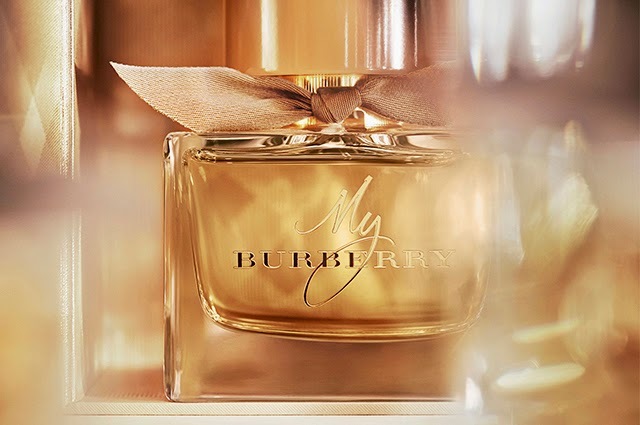 Burberry is launching a new fragrance for women, My Burberry. 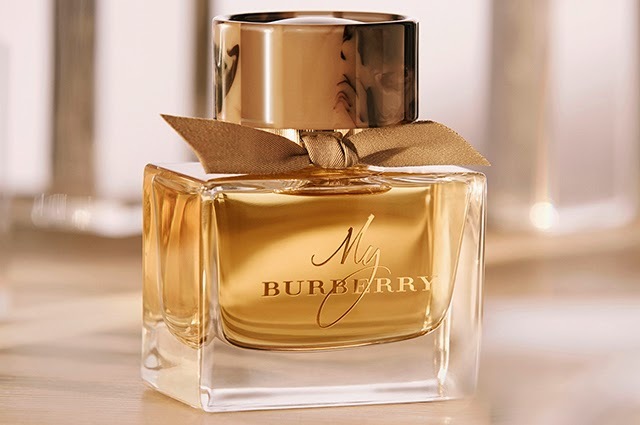 Inspired by a London garden after the rain, 'My Burberry' takes its name from the affectionate way in which people refer to their Burberry trench coat. A timeless piece of clothing – the scent is the ultimate expression of the brand's rich past and future. 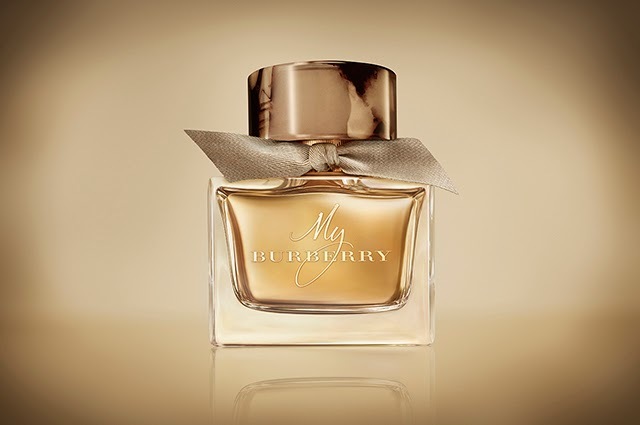 Developed by chief executive and chief creative officer Christopher Bailey in collaboration with the famous perfumer Francis Kurkdjian, My Burberry features a grand floral bouquet with an unexpected edge. 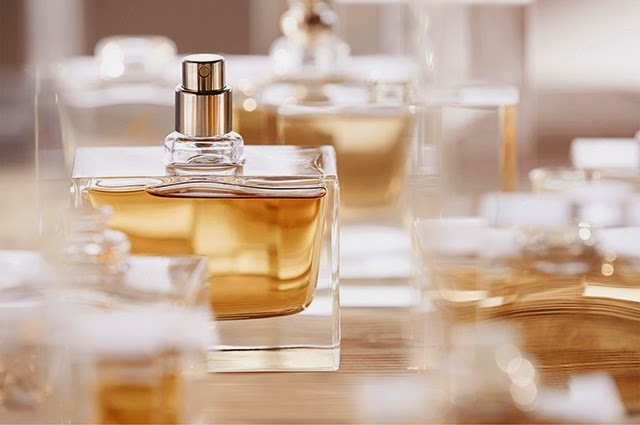 Among the notes of the scent are sweet pea, bergamot, geranium, freesia, golden quince, patchouli, Damascus and Centifolia rose. The campaign is fronted by supermodels Kate Moss & Cara Delevingne, photographed by Mario Testino. 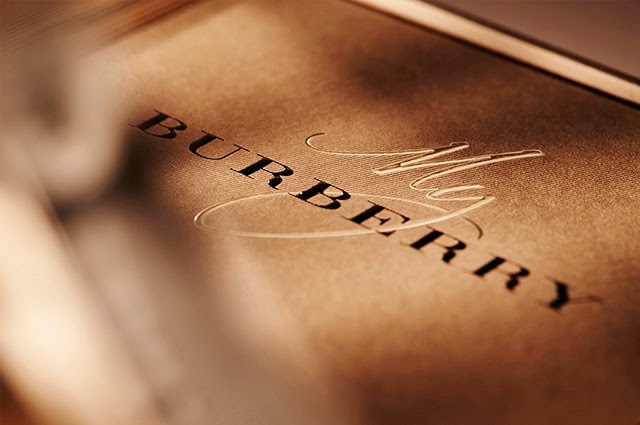 My Burberry is available in 30 ml, 50 ml and 90 ml Eau de Parfum plus matching body products.